Windows 10 Creators Update: What’s new with Maps? In the Windows 10 Creators Update, we’ve revamped the Windows Maps platform. Our updated data pipeline paves the way for improvements to our global map data. This also allows us to react more quickly to user feedback (e.g. when you report that a place is missing). 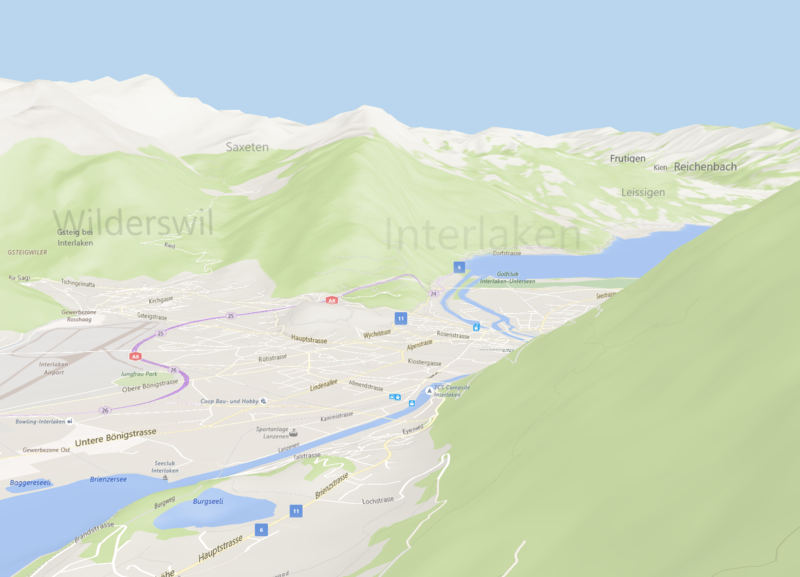 An updated map engine brings the beauty of our 3D experience to Road view—everything from mountains and valleys to the roads you drive every day better reflect the dynamic landscape. As with any journey, we expect to discover a few bumps along the way. 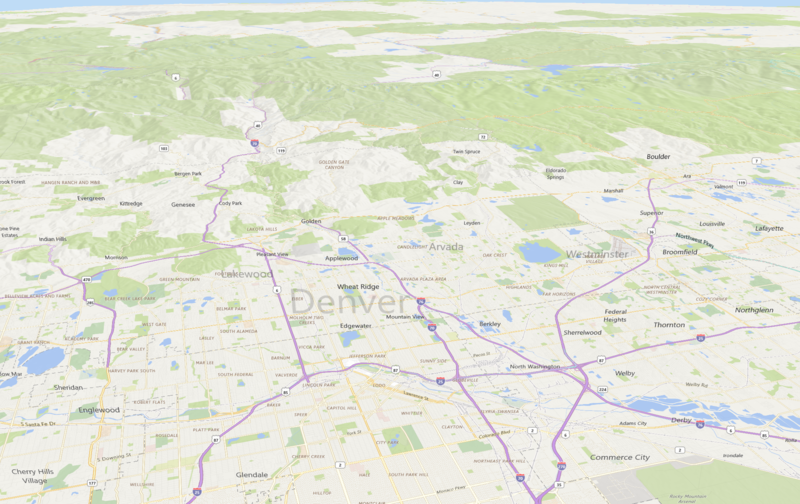 Please check out the latest in the Windows Maps app and keep your feedback coming!